Rubber linings reduce wear and extend equipment life. When applied to a metal substrate, rubber linings provide protection from corrosion and abrasion. Linings can also be used to protect what is coming into contact with a device such as a mixer blade. 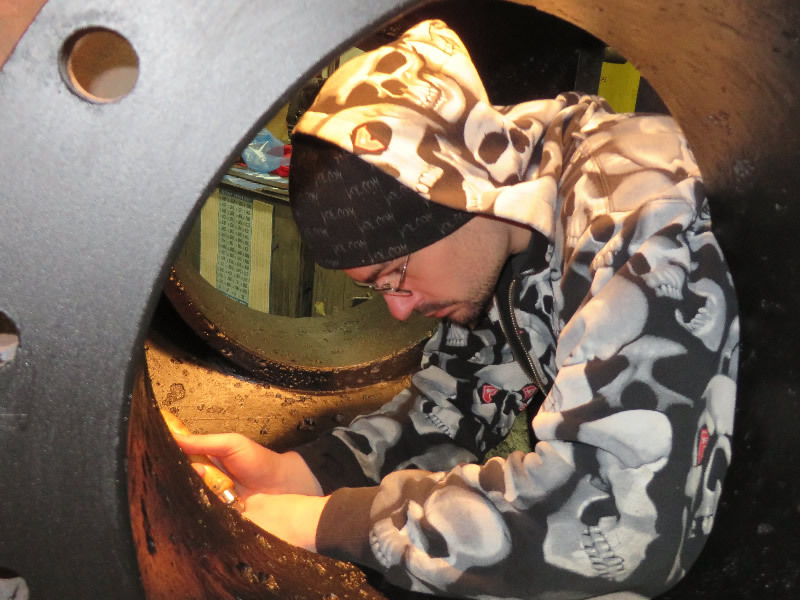 At Columbia Rubber Mills, we ensure a strong metal to rubber bond by curing parts in one of our autoclaves. Some typical uses are for rubber linings include mixing blades, fishing sheaves, deburring tanks, and mining equipment. 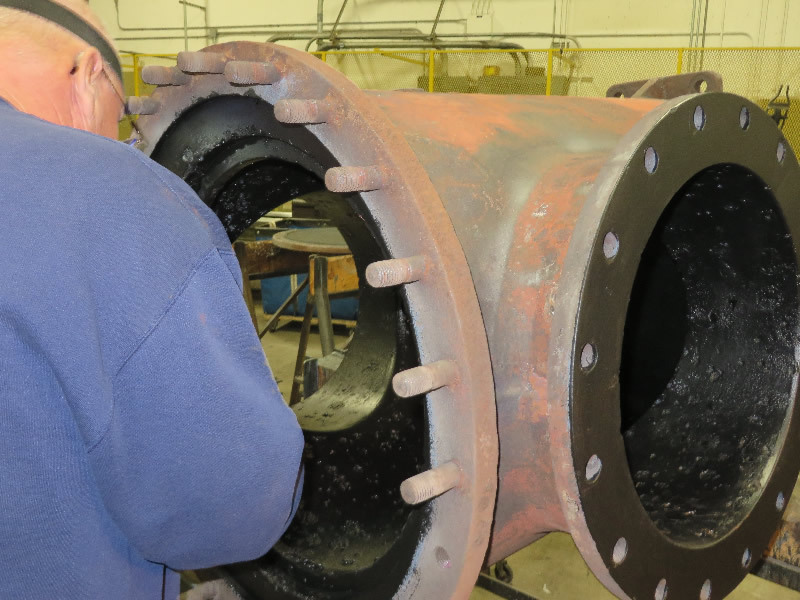 We can help you maximize the success of your equipment by developing rubber linings that meet your specialized needs. We maximize the success of our products by subjecting them to a thorough quality assurance process. Columbia Rubber Mills can manufacture rubber linings, spare rollers or pulleys (cores and covers) for all your critical positions. To request a quote or to learn more about our rubber linings, contact us.